Invites to new and upcoming cat cafes or cat events and of course if you would like us to review a product, you are especially welcome! We also welcome enquiries from companies and their PRs so let us know if you’d like to discuss something with us. Want to know more about us and who is the best person to be contacted? Check our About Us page! We also accept guest posts so if you would like to have your own cat stories appear on our Blog feel free to drop us an email with your story and photos to the email listed below. If you wish to contact us please complete the below form or alternatively drop us a message at info@katzenworld.co.uk or contact us through Facebook, Google Plus or Twitter. Attempting to branch out, but so far it’s not working…if anything it is making it worse, because I can’t find a way to easily allow my followers switch over. Same blog, just go to faithhopeloveandlucksurvivedespiteawhiskeredaccomplice.com and subscribe to get updates. After a few days with no comments or posts, I discovered that things are really out of whack. Also not that the comment button is at the top of the post instead of the bottom…sigh…I have some kinks to work out eventually! Hello! 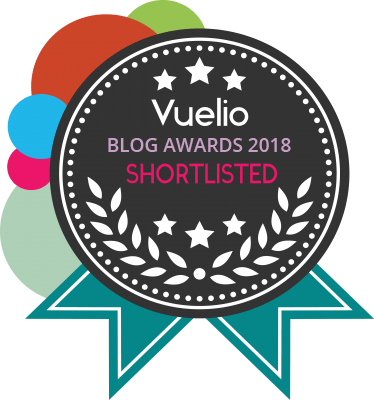 You’ve been nominated for the Starlight Blogger Award! I only like to give praise where praise is due and think your blog is particularly smashing. You can check out your nomination here: http://skillupskillet.com/2015/10/04/were-gonna-need-a-bigger-shelf-the-starlight-blogger-award/. Happy Sunday!